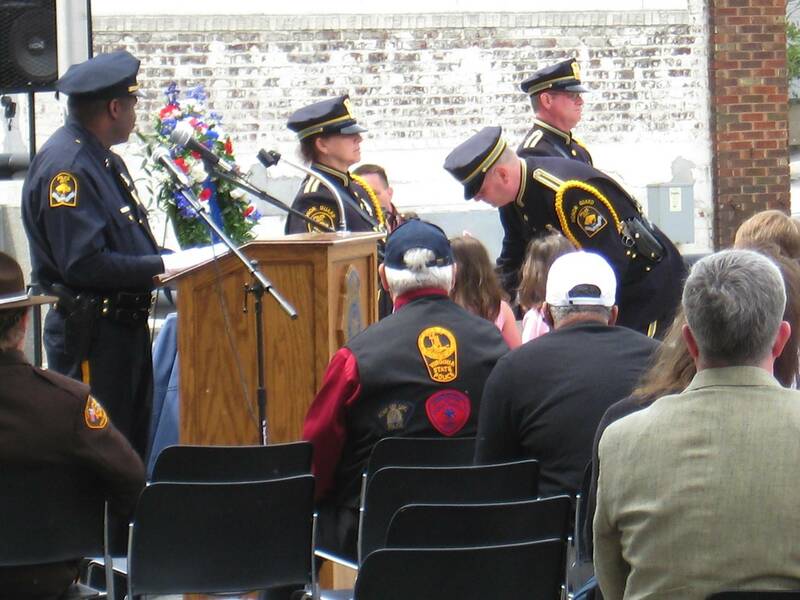 The Omaha Police Chaplain Corps is a duly recognized 501(c)(3) non-profit tax exempt organization. Donations to the organization assist the organization in fulfilling its role within the Omaha Police Department and Omaha Community. Donations are utilized for ongoing training of Chaplains, emergency assistance in the line of duty, care and comfort for Omaha Police Officers and their families, and other needs as they arise.